Information About Our Semi Frameless Shower Screens Adelaide. Modern semi frameless shower screens Adelaide are becoming increasingly popular with older, more traditional semi frameless shower screens Adelaide being replaced due to renovations and changing trends. Many people renovate their bathroom to increase the value of their property or because their taste change. Customers can select from a range of alternative, specific designs made exclusively for their unique circumstance, because we know no two people’s bathroom or needs are the same. Our showroom is located at 105 Research Road, Pooraka SA 5095, You can contact us at champagneshowers.com.au or give us a call on 0421 166 842 to book an appointment. We understand that performance and reliability are important factors of a shower screen. Because of this we guarantee that there will be no leakage or drainage problems. We are a proud South Australian business and we deliver the best customer service. Champagne Showers sources Australian glass. Which means you know that you are buying the highest quality product, and when you buy from us, you’re supporting businesses here in Australia. Champagne Showers measures, sources and installs first class semi frameless shower screens Adelaide to suit any bathroom and any budget across Metropolitan Adelaide and beyond. Our skilled installation means that there’ll be no leakage and drainage problems. We’ll advise you on what works and what won’t, right down to the type of hinges you need. We’ll also ensure your new shower screen fits your precise space and requirements. We pride ourselves on not only providing the best quality product, but also service. For the best service, look no further than Champagne Showers. With our diverse product assortment, outstanding service and satisfied client base, you can be sure that you will find a frameless shower screen Adelaide to meet your needs. 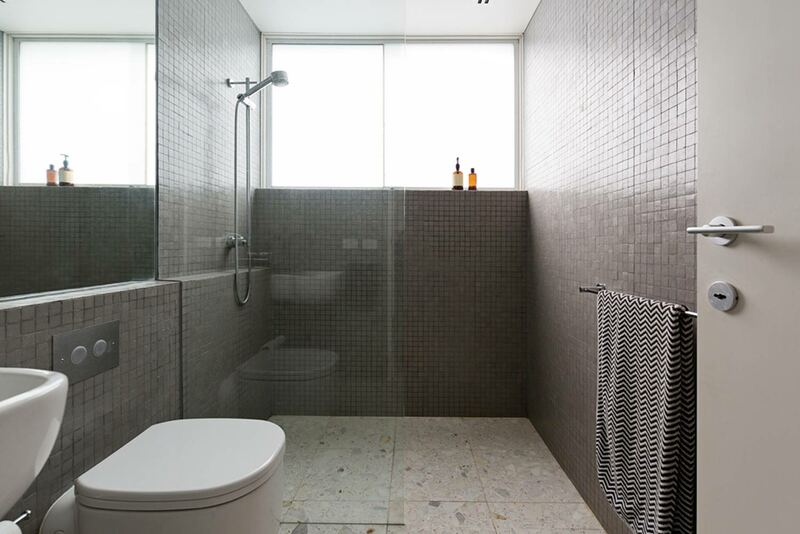 Champagne Showers semi frameless shower screens Adelaide are customised to fit the needs of your bathroom and style. Our fantastic team will work with you every step of the way to ensure that your semi frameless shower screens Adelaide meets your need on function and style.